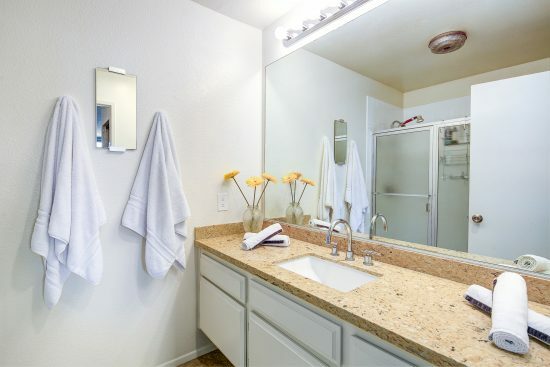 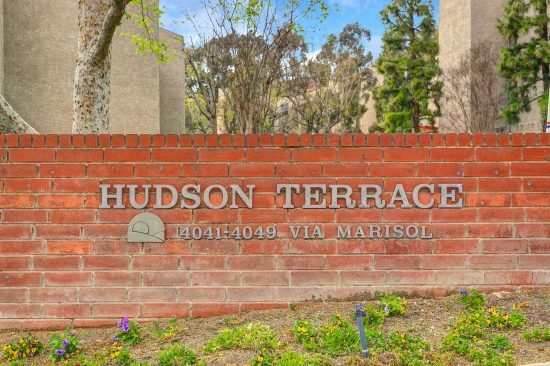 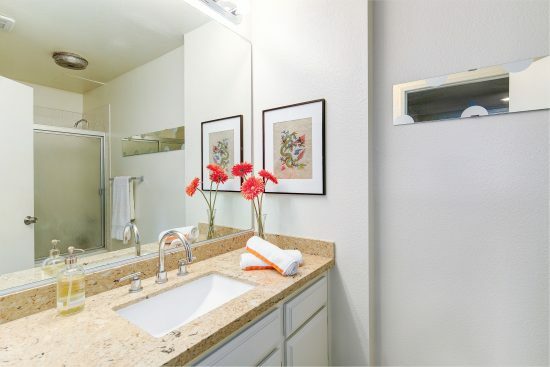 Welcome home to a wonderful, renovated condo nestled in the hilltop community of Hudson Terrace in Monterey Hills. 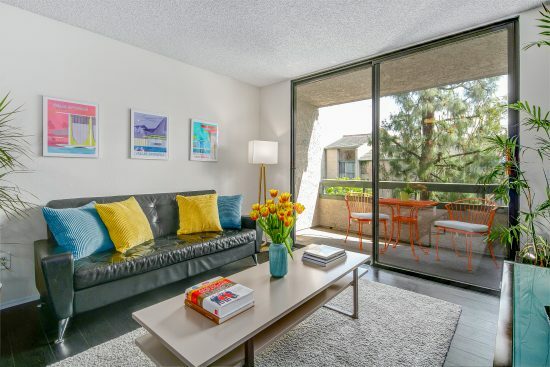 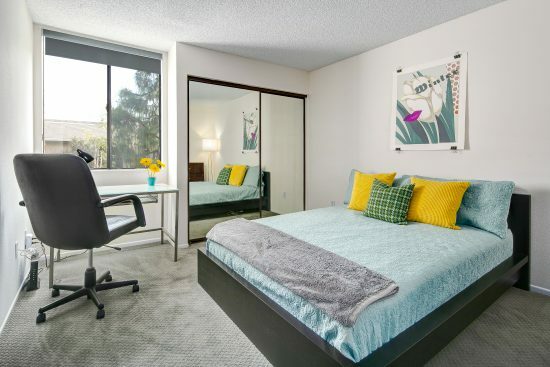 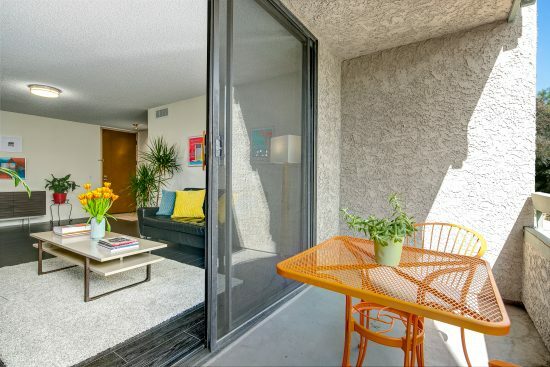 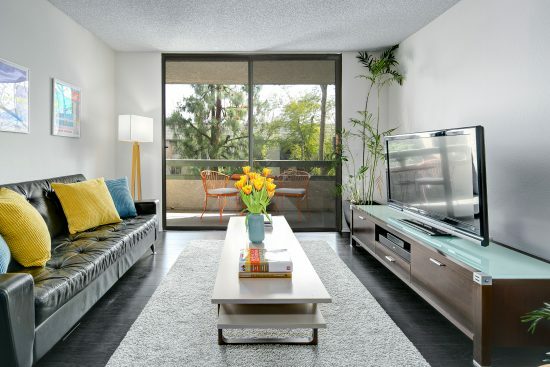 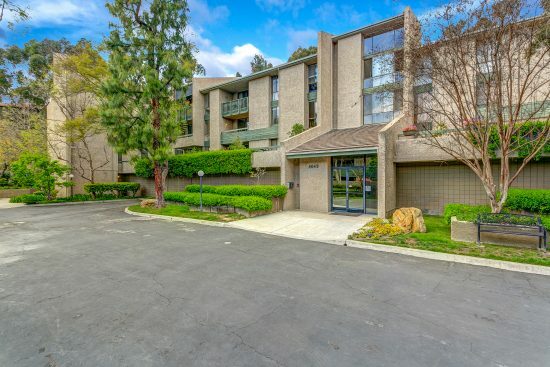 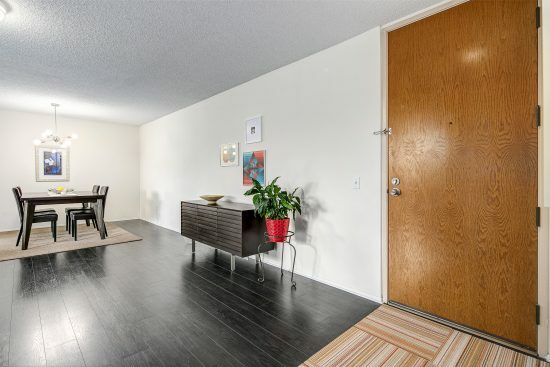 A wide, tree-lined entry welcomes you to the beautifully manicured complex in the central and serene hills between DTLA and Pasadena with wonderful open spaces nearby. 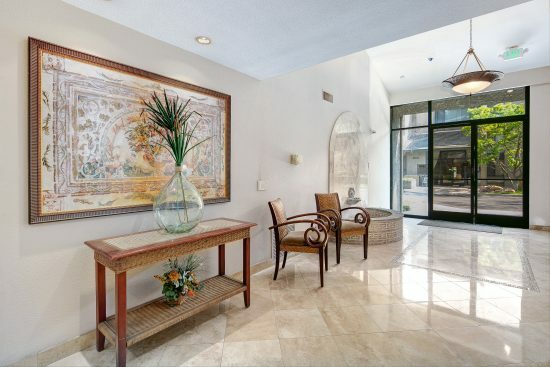 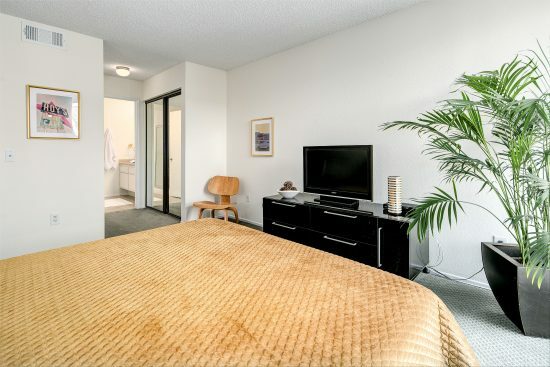 A nicely renovated lobby greets you with stairs or an elevator to the second-floor unit. 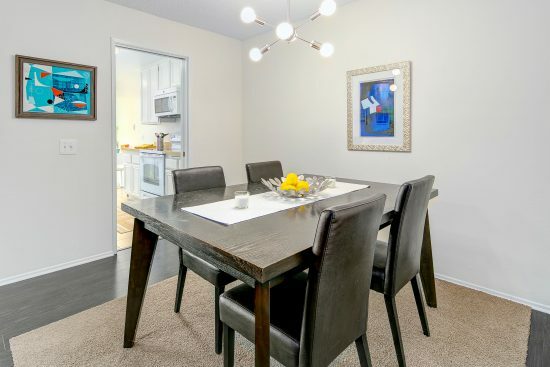 The light and bright condo features large windows in the bedrooms, living room and kitchen, a great balcony to enjoy and a large, central entry-living room/dining room designed for entertaining. 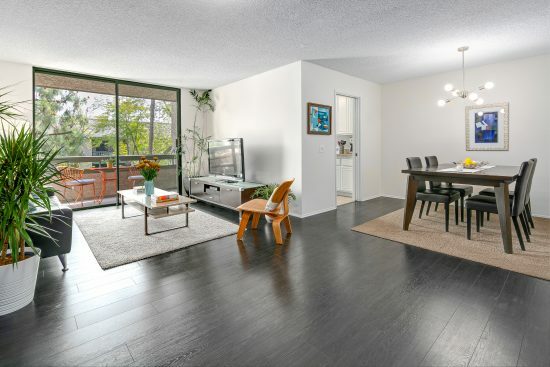 The south-facing unit brings in lots of natural light. 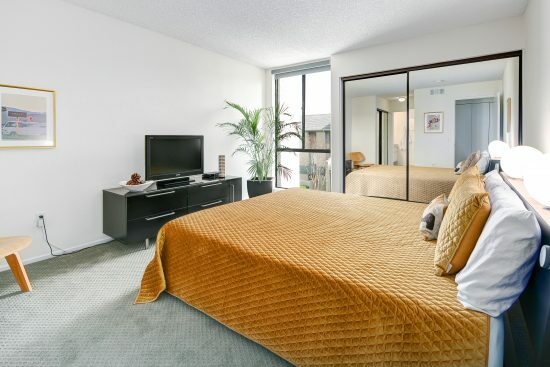 Its two beds and two baths, one being en-suite, are large and renovated. 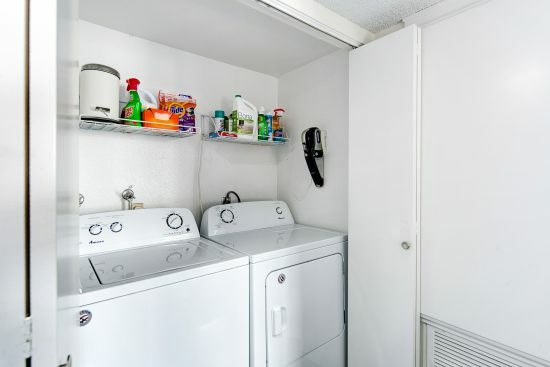 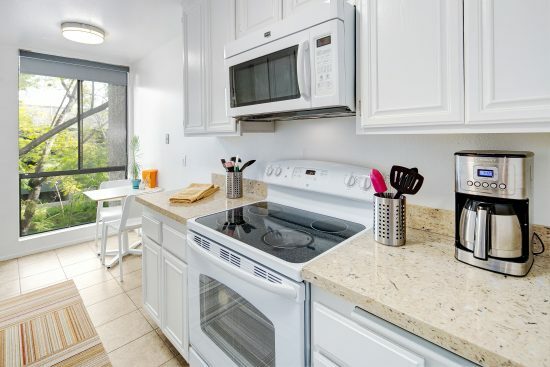 There is a washer/dryer inside the unit. 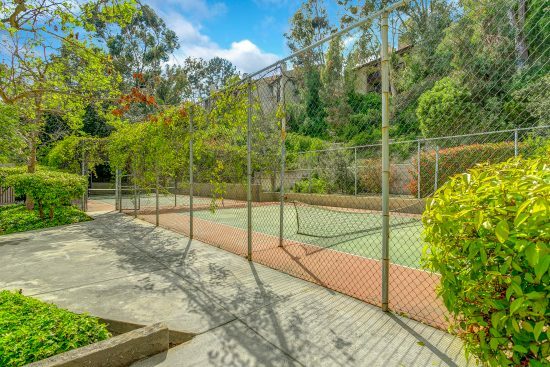 The resort-like setting of the complex also offers a nice pool/spa area, paddle tennis courts, gym and meeting room. 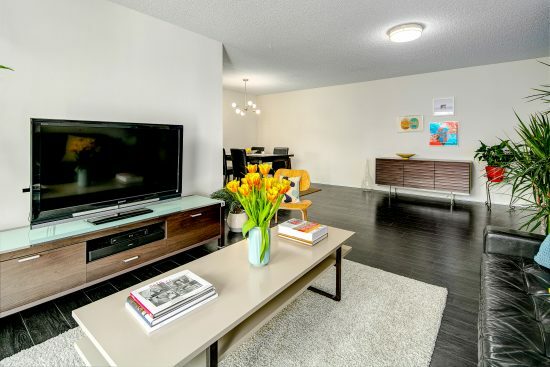 The unit comes with two parking spaces and an extra storage space in the garage. 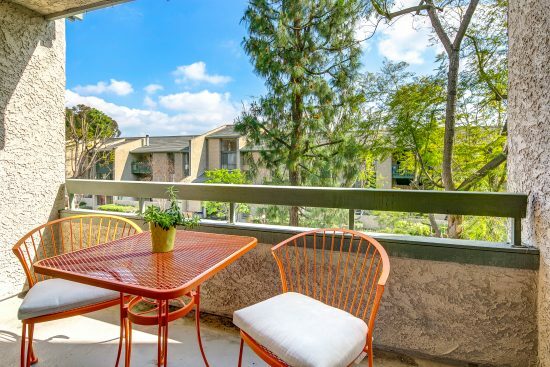 Freeway close, the property is just minutes from downtown Los Angeles, County USC Medical Center, Old Pasadena, trendy Highland Park, and so much more! 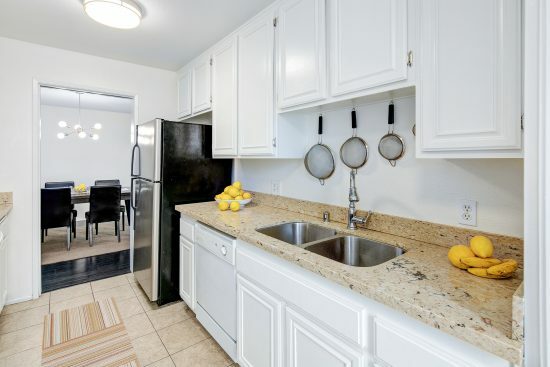 Don’t miss this great opportunity in a great location at a great price! 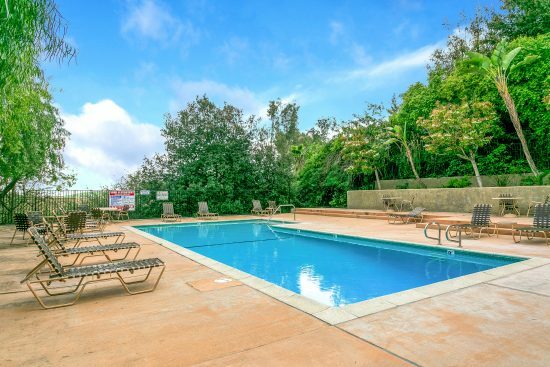 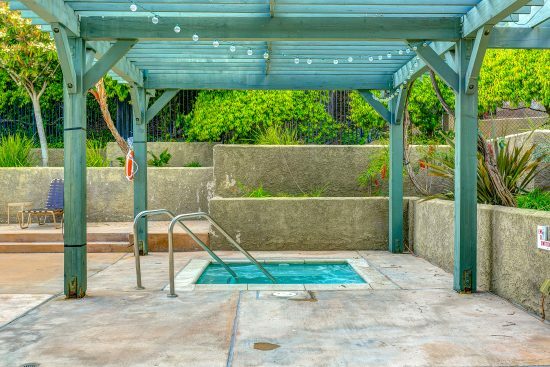 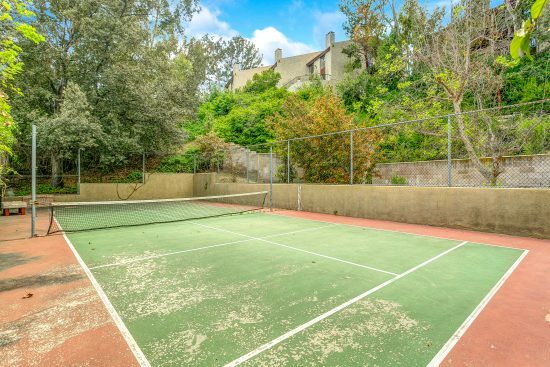 4049 Via Marisol 222 is a residential property located in Los Angeles, CA. 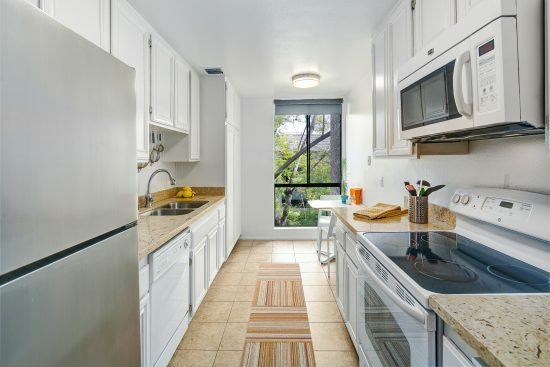 This property is 1102 sqft, with 2 bedrooms, 2 baths.